All professionals at Robert J. Benke, DDS, PC maintain the highest levels of accreditation and pursue ongoing education to stay abreast of the latest trends in the dental field. Read on to learn more about our staff's experience and training. 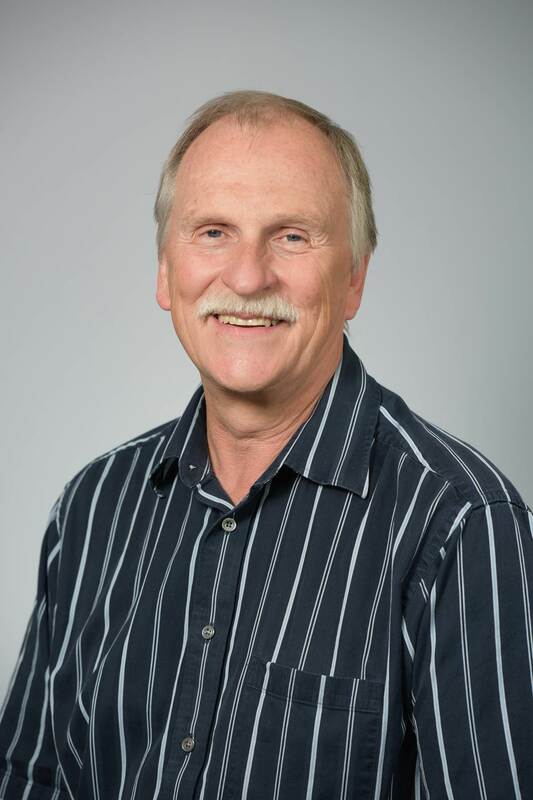 Doctor Benke graduated from Creighton University with a Bachelor of Science in Chemistry degree in 1975 and then received his Doctor of Dental Surgery degree from Creighton in 1980. After working on the Cheyenne River Sioux reservation in South Dakota for 2 1/2 years, he moved to Greeley and began his private dental practice. Currently, the practice is located at 3705 W. 12th Street. He has been married since 1999 to Susan and they have a married daughter who lives in Denver, plus a grandson (and another grandchild on the way in May of 2019). He enjoys skiing in the winter and bicycle riding in the warmer months.